– What was your motivation for writing the book? 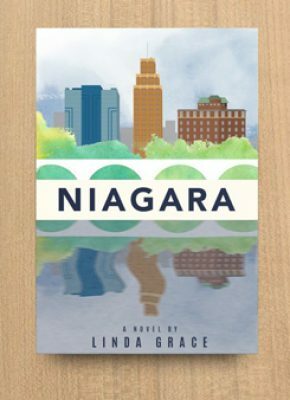 – Even though I’ve been a regular visitor to Niagara my entire life, I learned so much history. How do you know all that? – Is all that history in the book actually true? – Part of the history tour focuses on Native Americans. That’s an approach that is probably novel for many out there – but yet, it’s such a rich vein to educate. What led you to include those storylines? – The book is so much more than just a historical tour of the area. It’s got romance, mystery, mystical, slice of life and more. It’s an emotional whirlwind. Was it always your intention to cover so much ground? – Is the main protagonist drawn from your life at all? – Any plans to write another book?